A week of events commemorating the region’s craft beer scene will kick off tonight (Thursday) and continue through November 16. 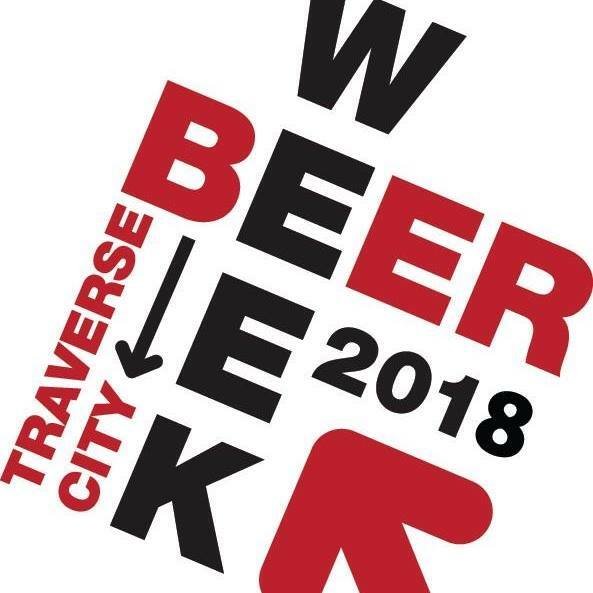 Traverse City Beer Week will feature a “a parade of tastings, dinners and festivals devoted to the area’s celebrated craft beer industry – particularly the many microbreweries, brewpubs and craft beer taprooms in the Traverse City area,” according to Traverse City Tourism, which helps support the event. The week kicks off at The Little Fleet tonight with the fifth annual TC Ale Trail IPA Challenge, in which 10 breweries will compete through a blind taste-test competition for the honor of Best IPA. 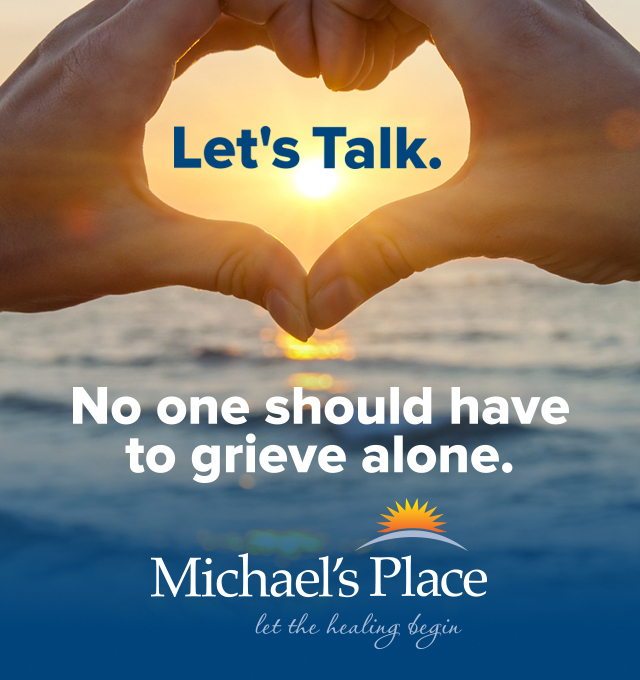 The event begins at 5:30pm; tickets are $30 in advance online or $35 at the door. The Boathouse Restaurant will host a dinner in partnership with Oddside Ales tonight at 6:30pm for $50. On Friday, multiple downtown Traverse City locations will host a Short’s Brewing Company pub crawl starting at 6pm. Attendees will receive an official crawl t-shirt by getting punches on a punch card from at least six participating locations. On Saturday, Create TC will host a Flapjack & Flannel Festival at The Little Fleet from 12pm to 7pm featuring 10 breweries, pancake pairings from local food vendors, live music, games, and more. Tickets are $25 in advance or $30 at the door. Saturday will also feature a Great Beerd 5K Run at Grand Traverse Resort & Spa and a 243rd Marine Corps Birthday Celebration at Right Brain Brewery. Numerous other events will take place daily over the next week, including special beer-themed dinners, tastings, brewery tours, tapping events, and more. The week will culminate on Friday, November 16 with a block party on Lake Avenue outside Rare Bird Brewpub to celebrate the completion of the reconstruction of the corridor and TART Trails’ 20th anniversary. The event, which goes from 5pm to 9pm, will feature a “tart” (sour) beer competition, live music, food, games, and more. Admission to the event is free. For a complete schedule of Traverse City Beer Week events, click here.